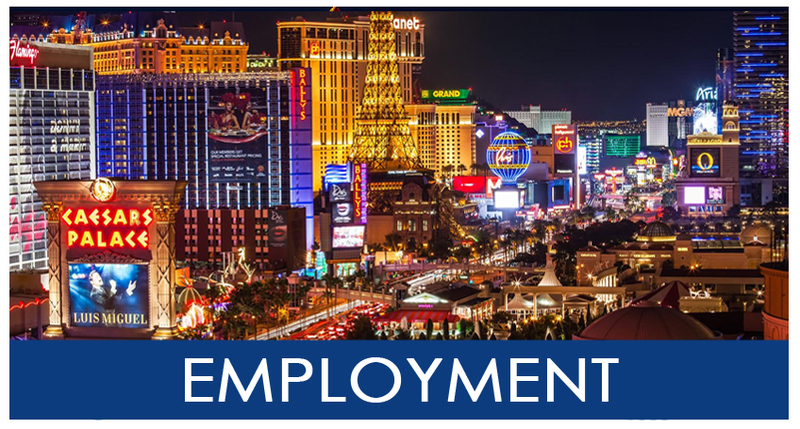 1800LasVegas.com seeks creative, dynamic, and goal-oriented people who have a passion for entertainment, sports, and travel. Whether it is promoting the company through a variety of marketing techniques, setting up partnerships with Las Vegas vendors and events, or making customers happy by offering the best deal in town, we take pride in our company! Submit your resume to contact@1800LasVegas.com with a brief description of why you'd like to join our team!